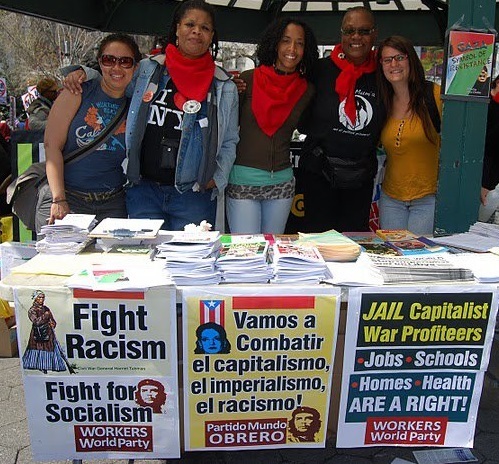 Workers World Party in Detroit commemorated LGBTQ Pride month with a public forum June 25. 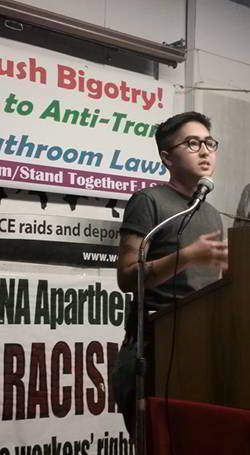 The featured speaker was Loan Tran, a queer and gender nonconforming organizer from North Carolina who is a leading activist in the struggle to overturn HB2, the state’s bigoted anti-trans bathroom law. There are over 40 anti-trans bills being considered in 16 states, including Michigan. 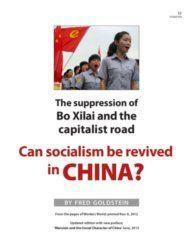 The highly political talk included LGBTQ history, working-class internationalism and the role of imperialism. It also stressed the need for solidarity and leadership by oppressed people in order to overthrow capitalism and build a new society free of racism and bigotry of all kinds. The blame for the Orlando tragedy was placed squarely on the capitalist system, which relies on its military and armed state repression of workers and oppressed for its existence. 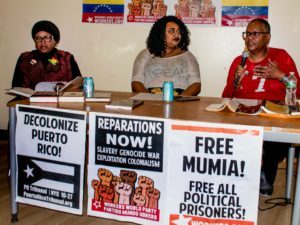 Mike Mchahwar, a student leader and activist at the University of Michigan-Dearborn, spoke on the participation of WWP and Fight Imperialism, Stand Together in the annual Motor City Pride parade and festival. FIST, a revolutionary youth organization, supports full rights and liberation for all LGBTQ people.